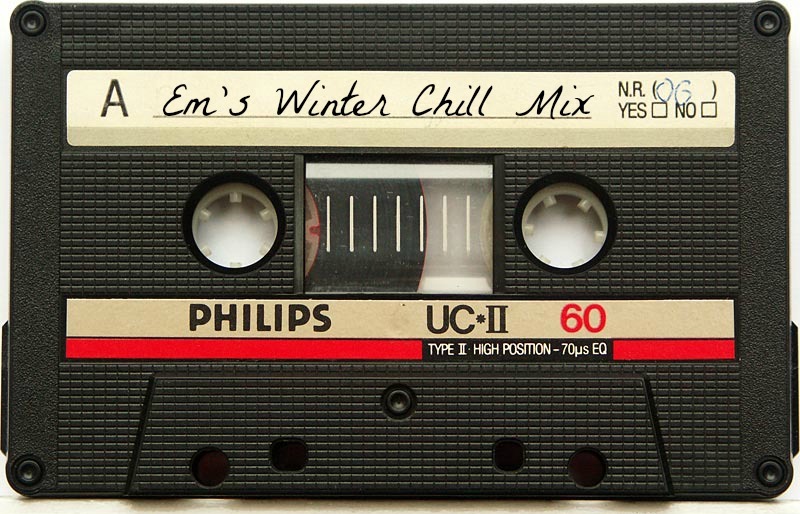 This month's mix is really a combo of the type of songs I seem to gravitate towards everytime the weather starts to turn chilly, and the cider and snuggles come out, Hence the name: Winter Chill. I love slow, sweet songs full of emotion and passion. I hope you enjoy! 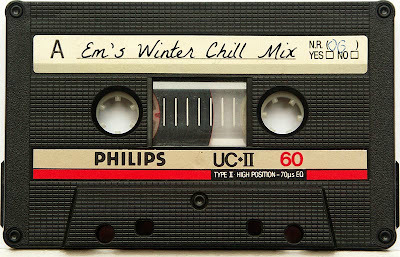 As usual, I've put the list together in a old fashioned Mix Tape format (you remember those:)) Each link will lead you to a music video of the song on Youtube, but remember that I'm just promoting the fabulous music and not the video content. Haha Here we go! Have a fantastic Thanksgiving tomorow my dears! Eat lots of apple pie if you're celebrating, and if not...eat pie anyways! Love these songs! Skyfall is my current favourite, but I've been listening my immortal for very long time, and it will always be one of my favourite songs! JUST IN TIME!! I needed some new tunes for my flight tomorrow. and I love your taste in music. thanks for hooking a sister up. Happy Thanksgiving! You have such excellent taste in tunes!